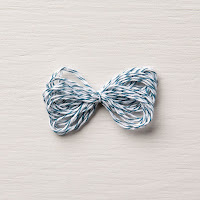 Good Morning, it is Team Swap Monday! 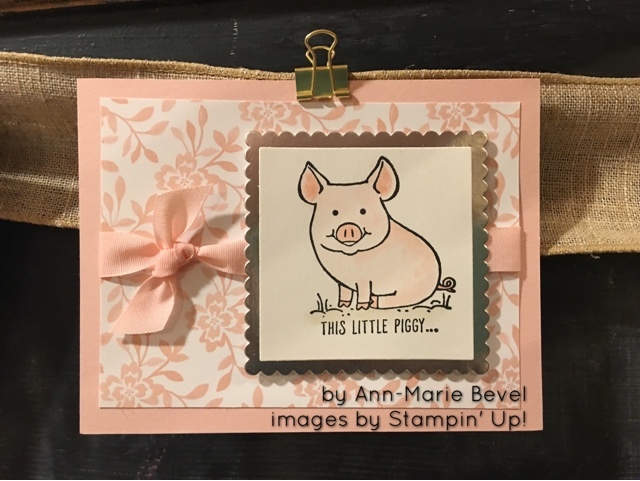 I am tickled pink to share Ann-Marie's adorable piggy card with you today. Powder Pink is one of our new 2017-2019 In Color and it is pink perfection for this piggy.